Thank you for taking the time to browse through our web site. 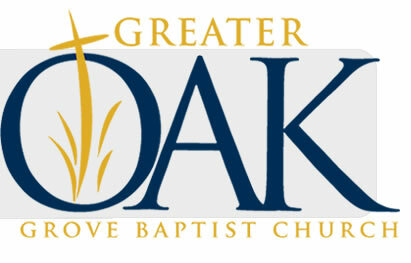 Greater Oak Grove Baptist Church is a church where the love of God is felt and experienced. So if you are looking for a church home or place to worship while in the Houston area, please come and worship with us. If you have any questions about our church or God, please give me a call.